These are the men we grew up with. What an awesome beginning for us! 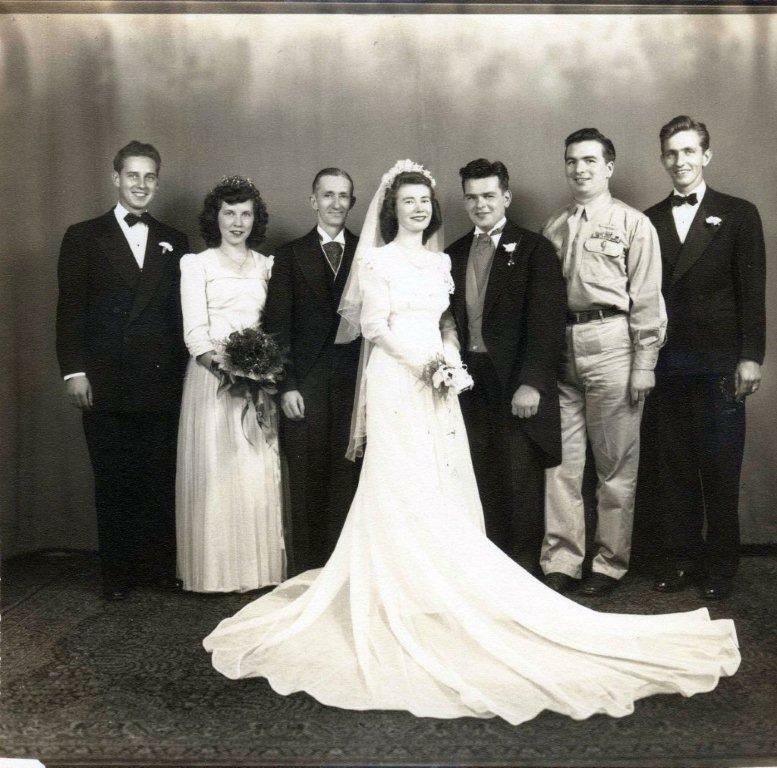 Bill & Mary Charlton on August 30, 1946. Uncle John Costello gave the bride away. 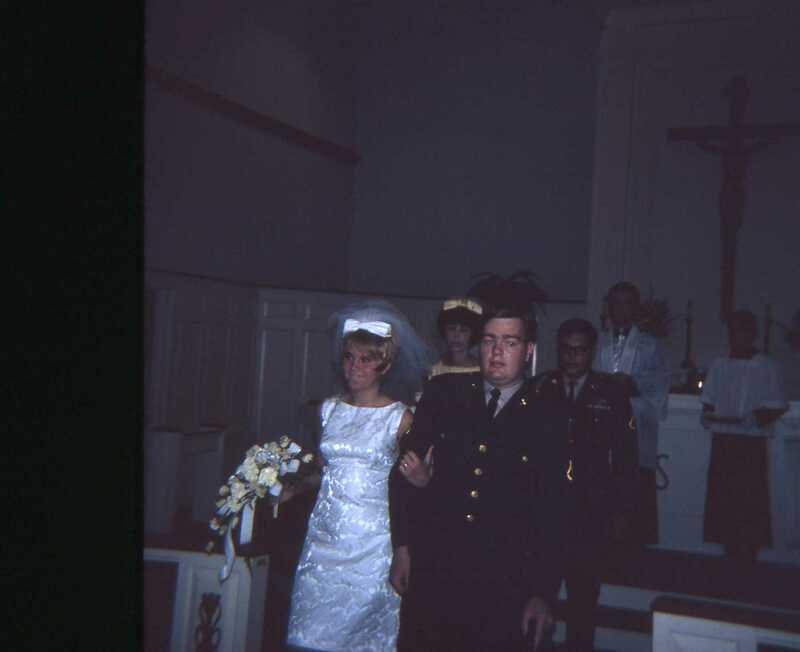 Cousin James Kane in uniform. Notice how worldly and mature Bill looks compared to his earlier picture. 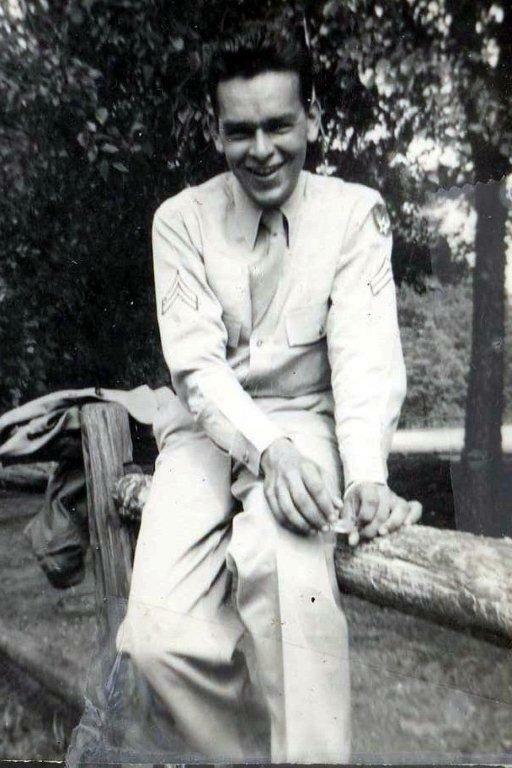 Dan’s Uncle Bernie – Killed in France on Aug. 10, 1944. Buried in Brittany American Cemetery in St. James, France. Technician Fifth Class – U.S. Army, 105th Engineer Combat Battalion, 30th Infantry Division. his million-watt smile. (Aunt Helen’s husband). 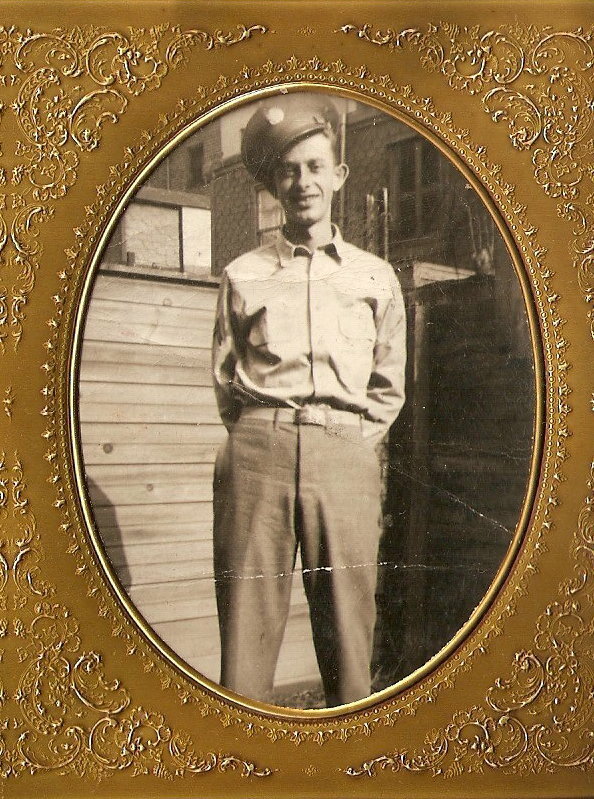 He served in World War II. 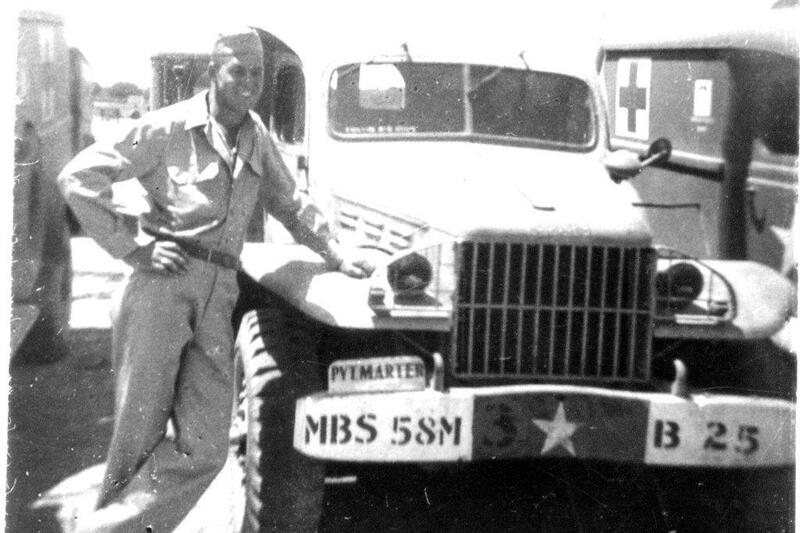 Drove an ambulance from MASH sites to hospitals in both North Africa and France. Notice his name on the front of the ambulance. Dashing, yet casual. 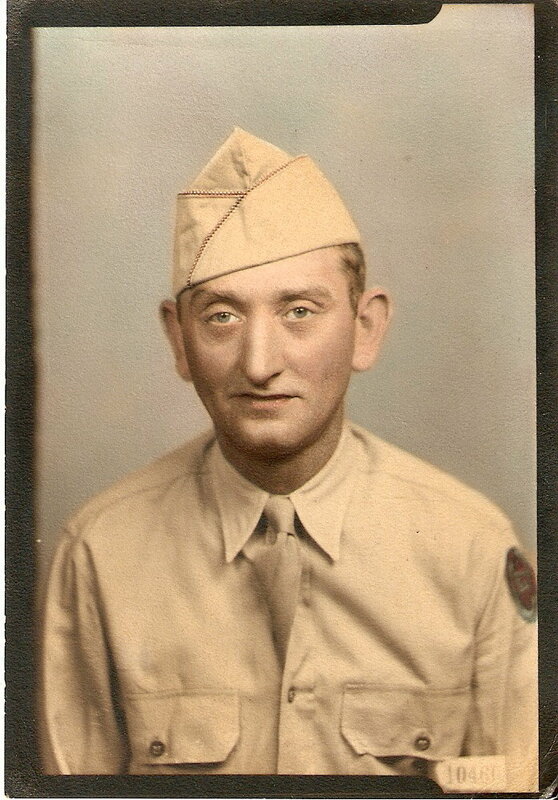 Dan’s brother, Sp 4 Edward J. 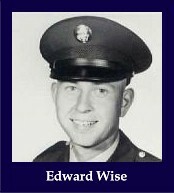 Wise, who died in Vietnam on July 27, 1967 at the age of 20. Among other medals, he was awarded the Silver Star for his valiant actions on the day of his death. 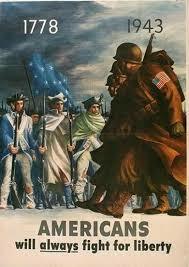 For more information, including the citation for his Silver Star, go to 35th Infantry Regiment. William Francis Hanlon III. Young Bill (Winston Churchill look-alike) served during the Vietnam War. 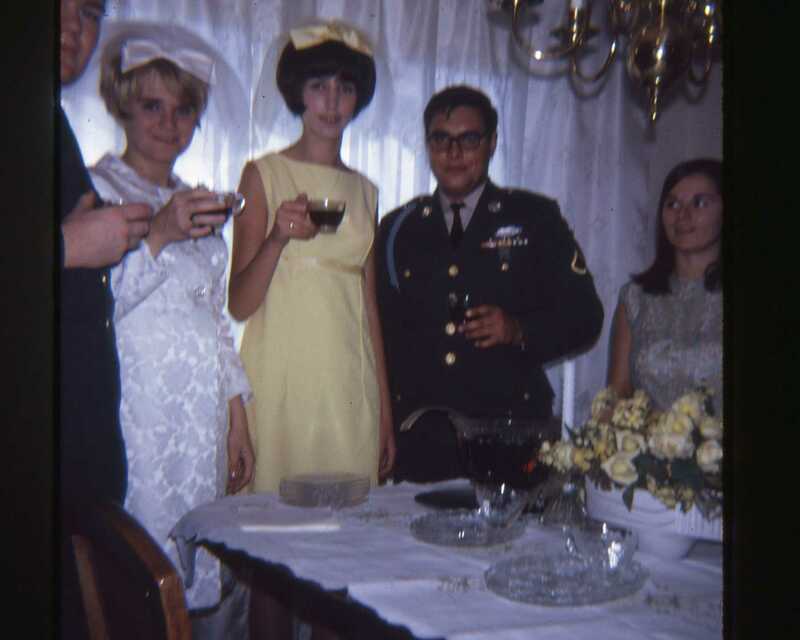 Bill, his bride Sue, maid of honor, best man John Crawford, who fought in Vietnam, & me (not sure how I got into this picture). 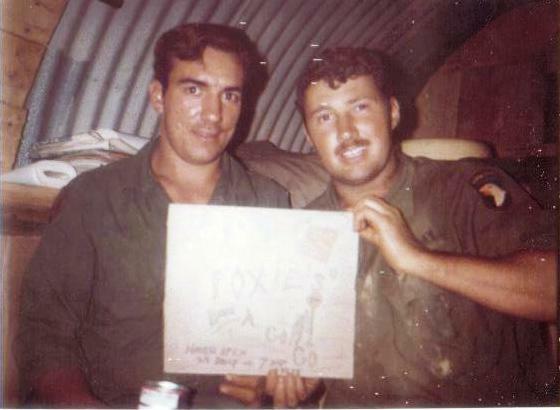 Another Kane cousin, Dennis James Devine (on right) and Richard Fox (Foxy) in Vietnam. Two 101st buddies.